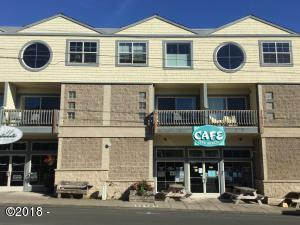 Live it up right in the heart of Nye Beach! 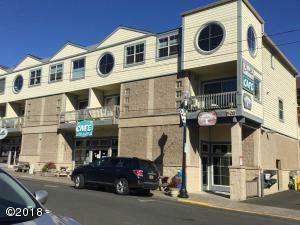 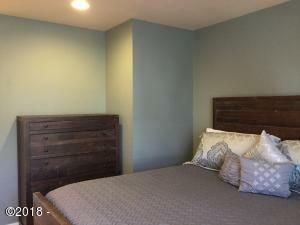 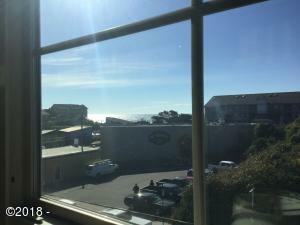 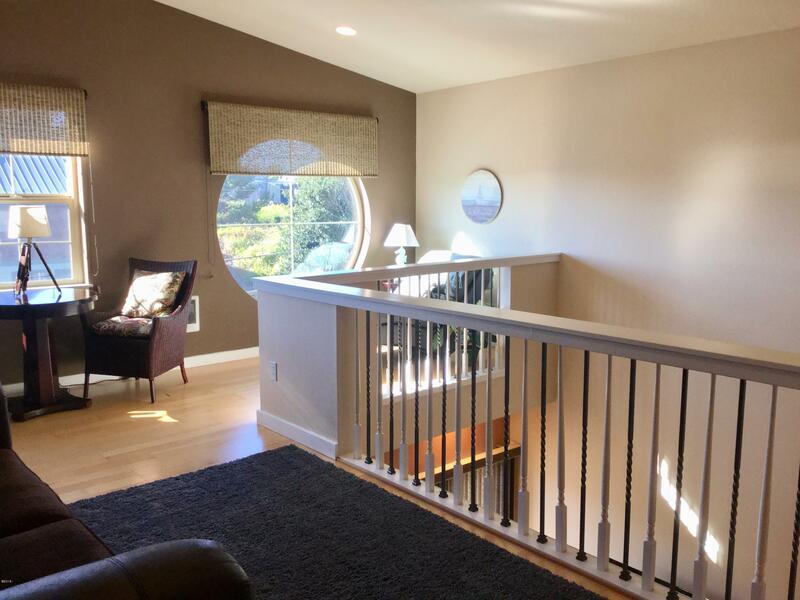 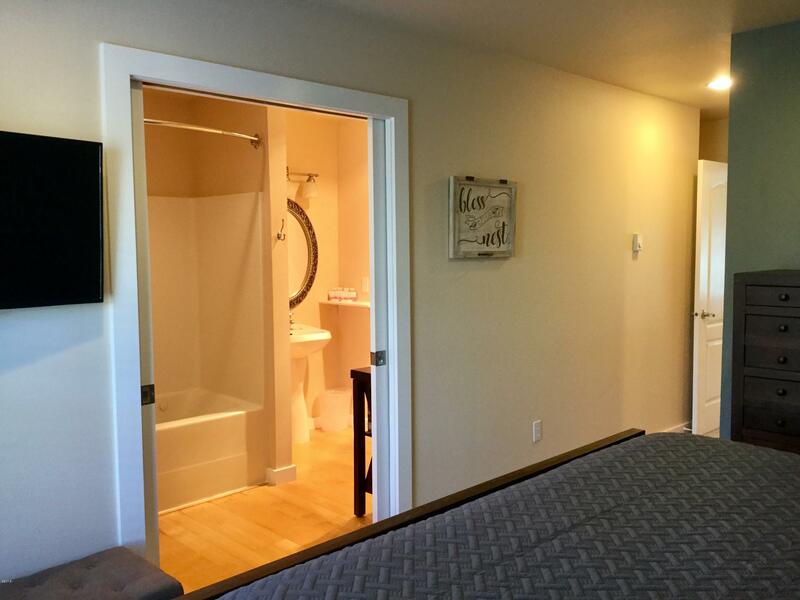 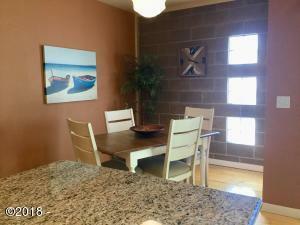 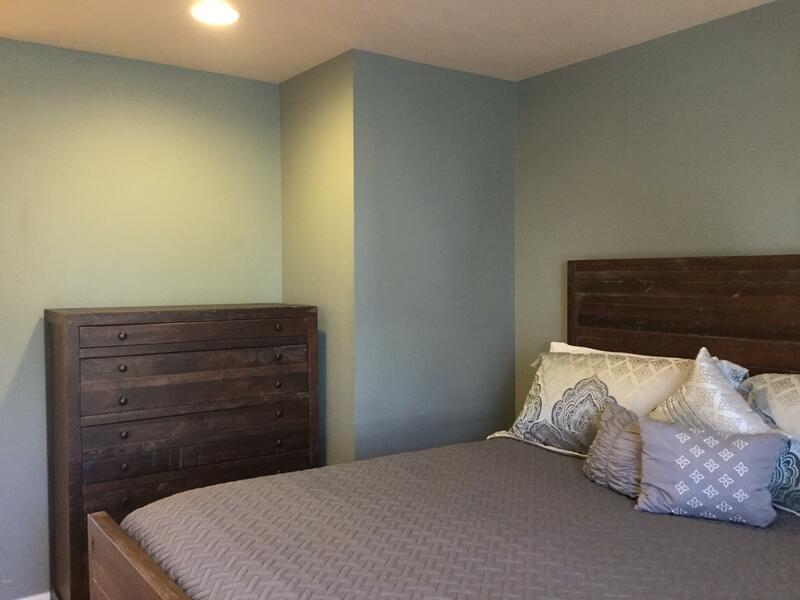 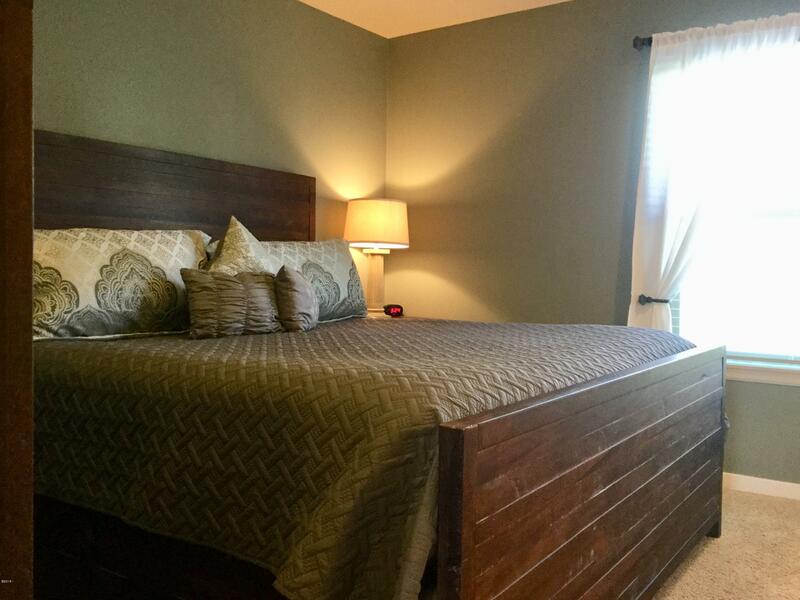 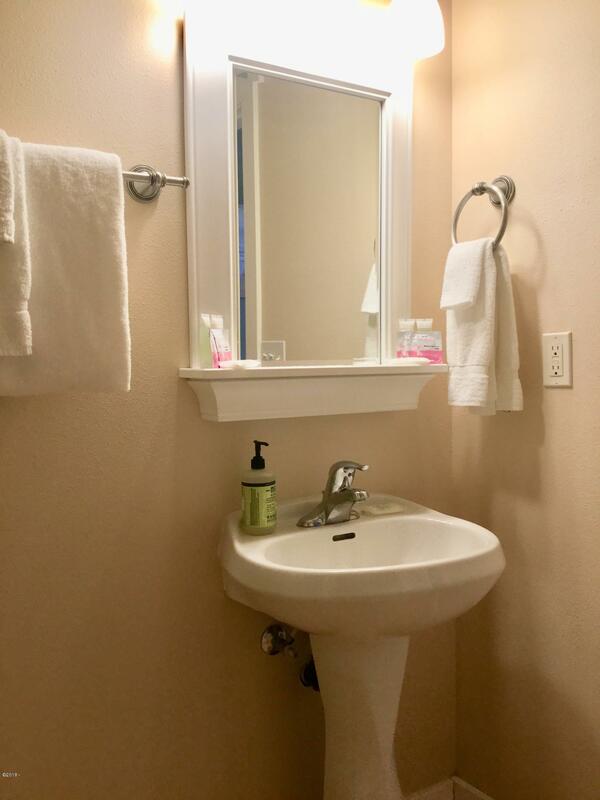 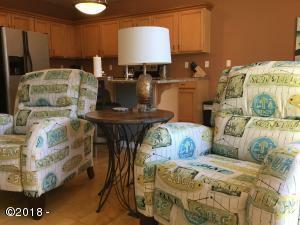 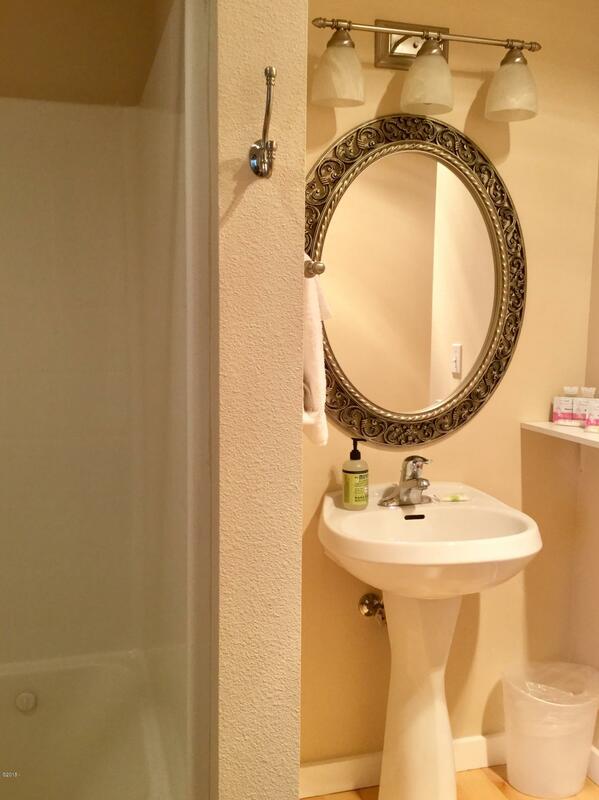 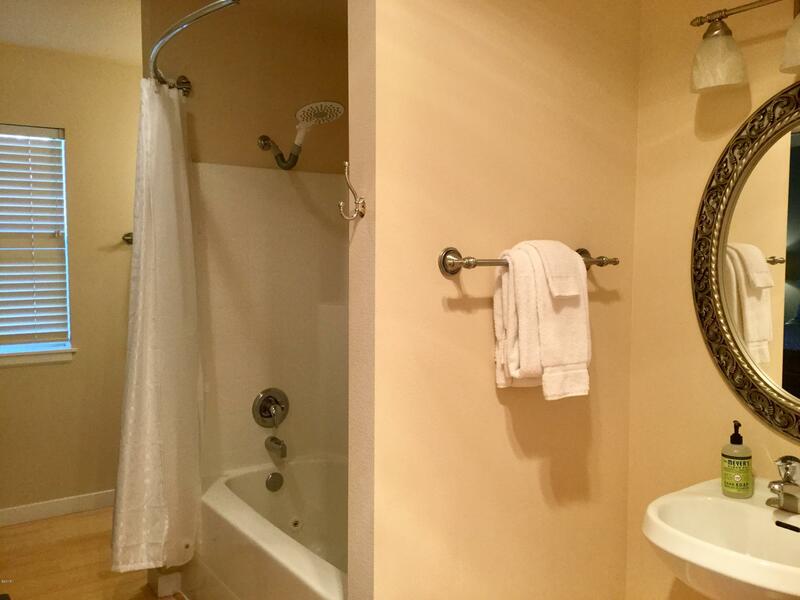 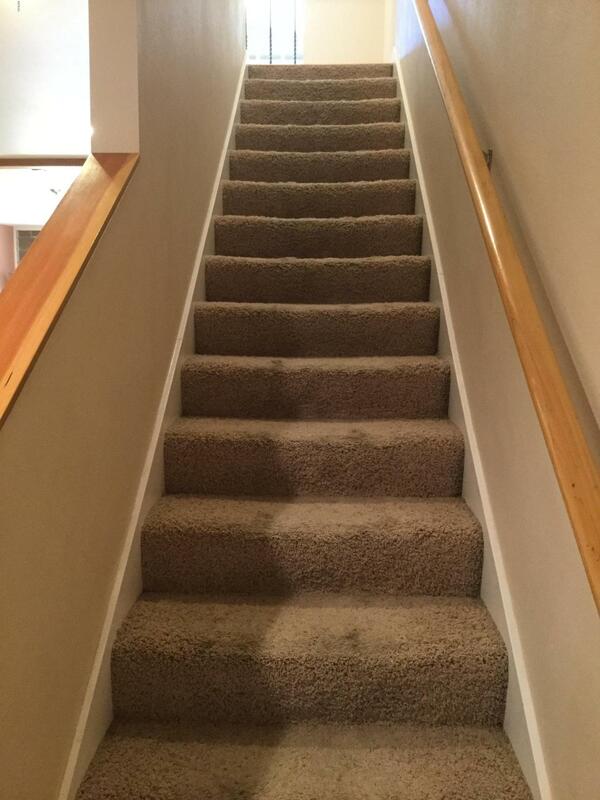 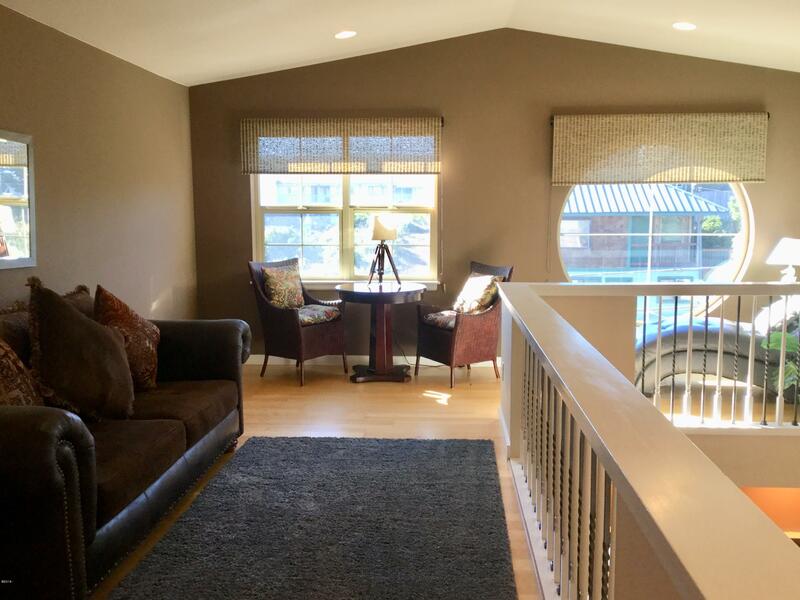 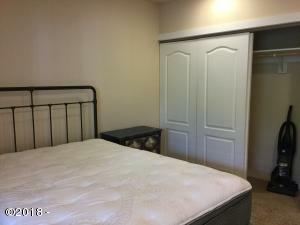 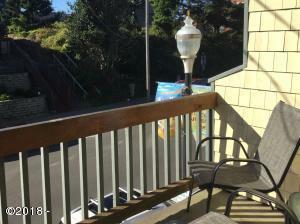 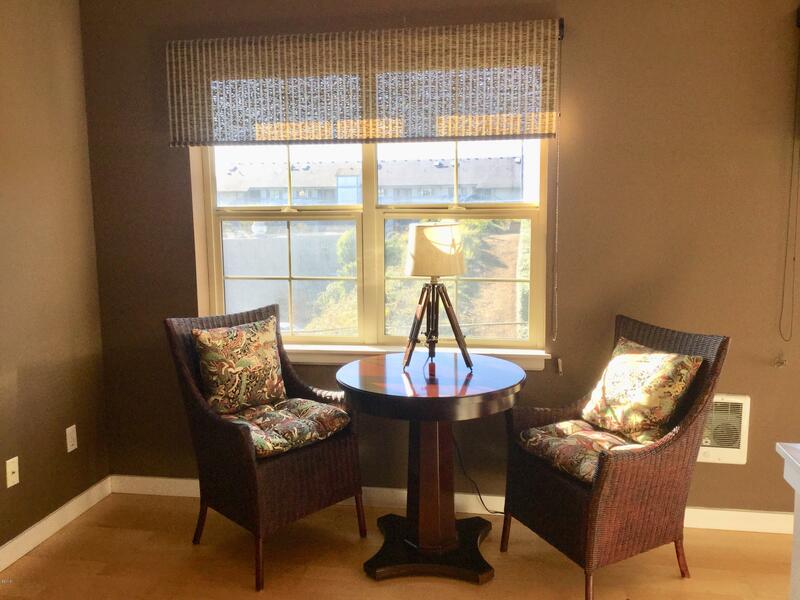 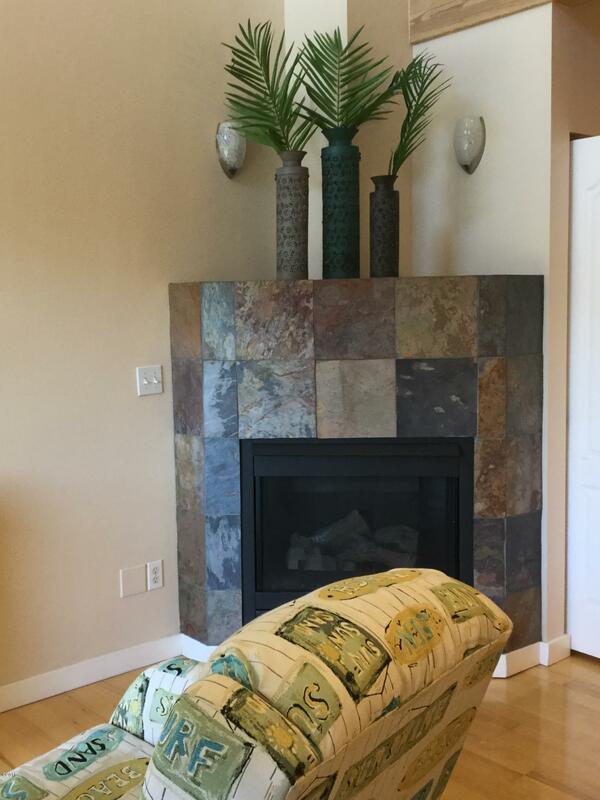 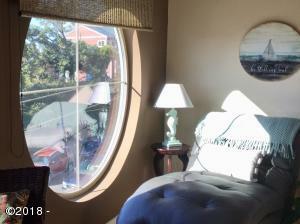 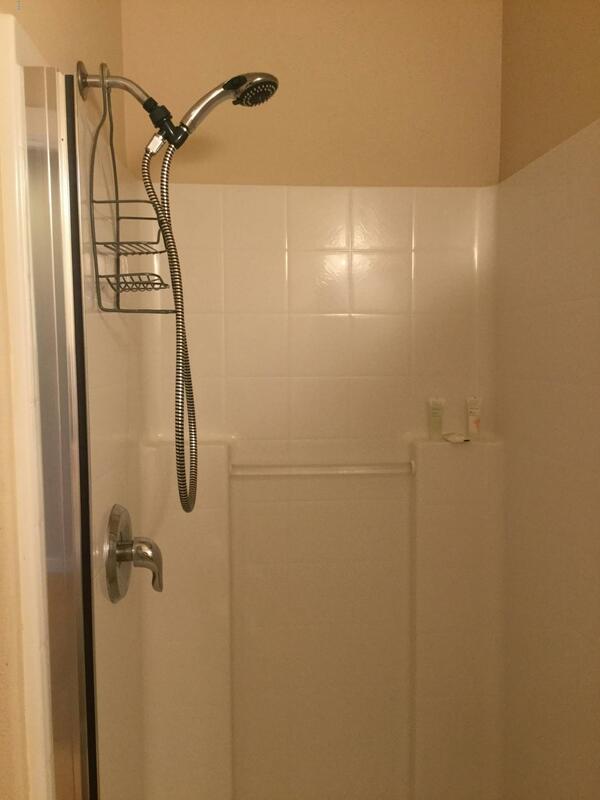 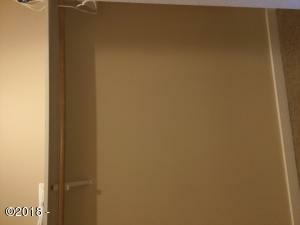 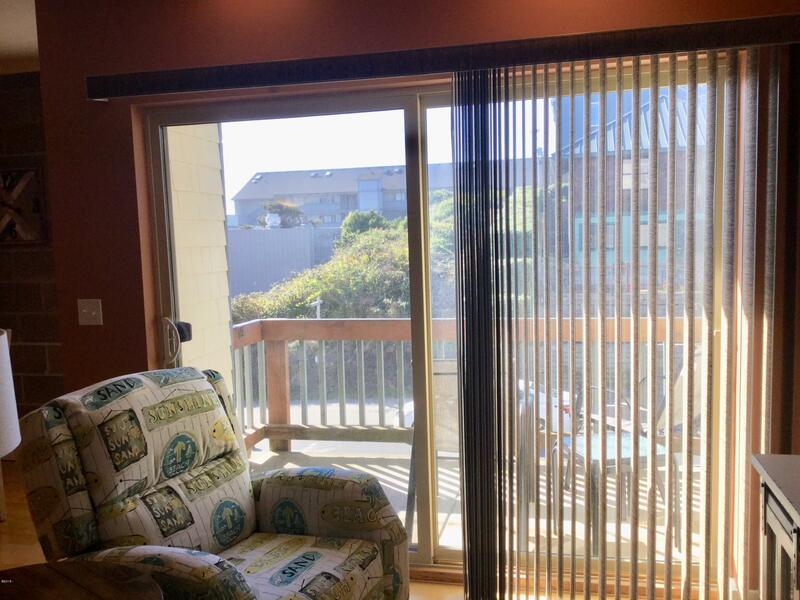 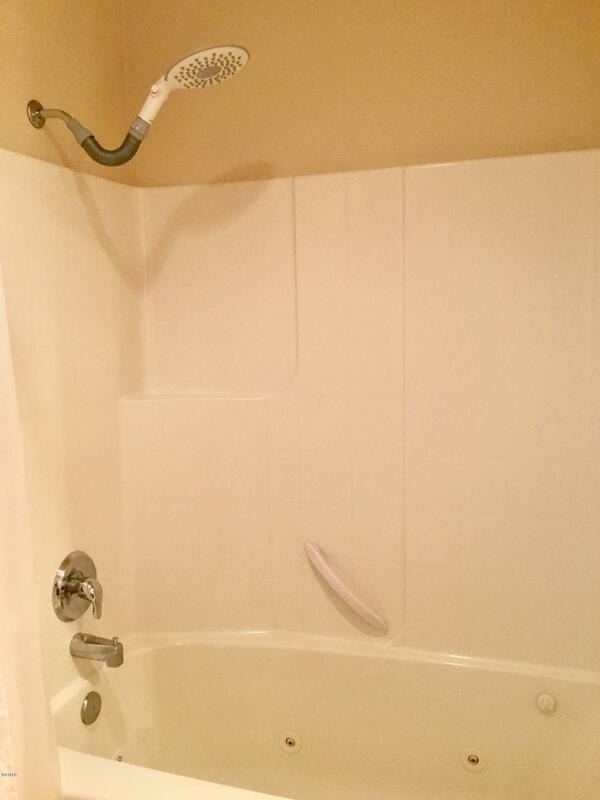 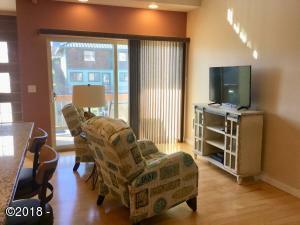 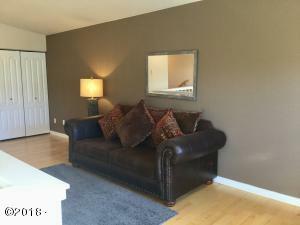 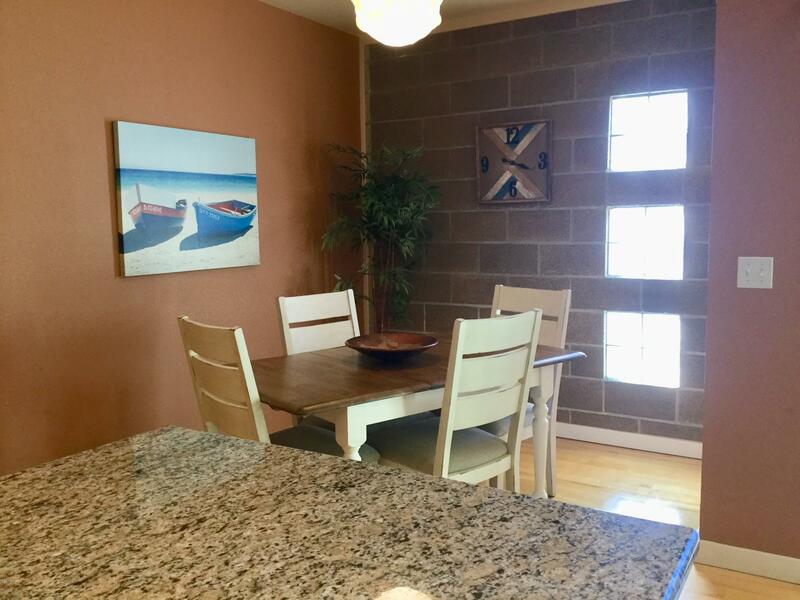 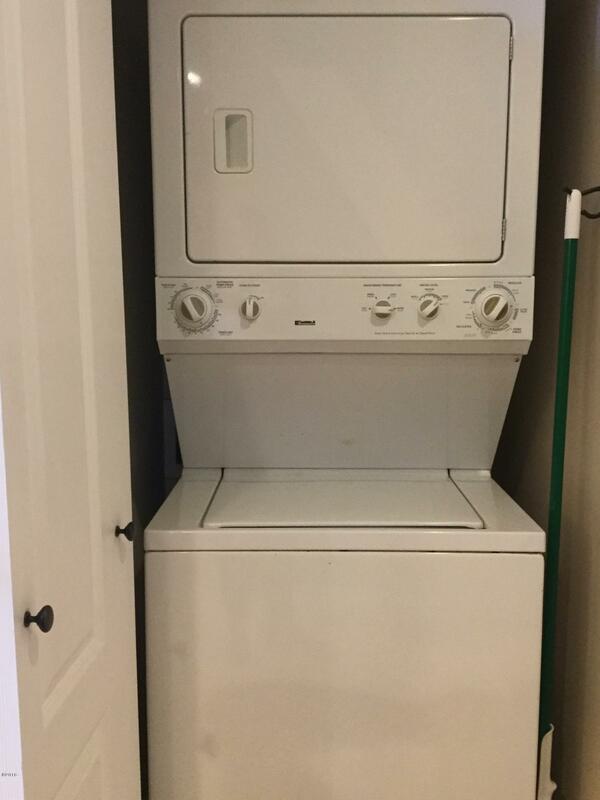 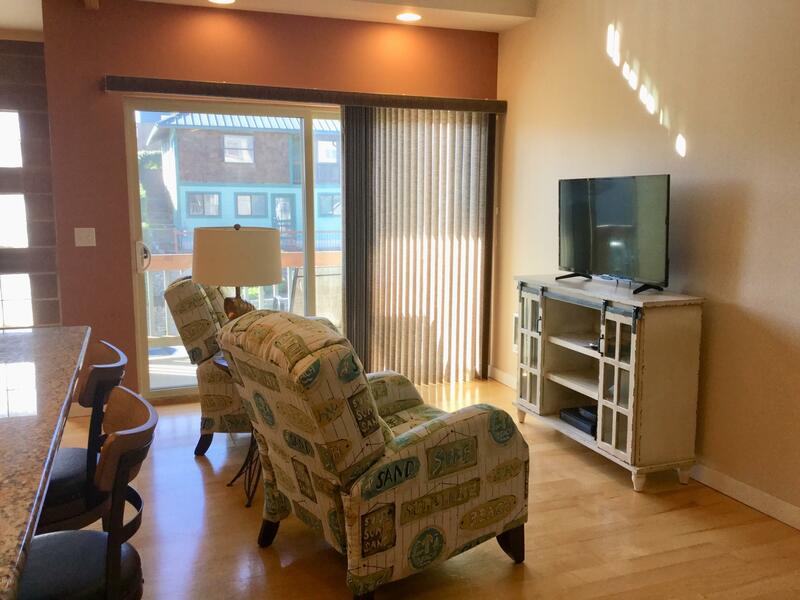 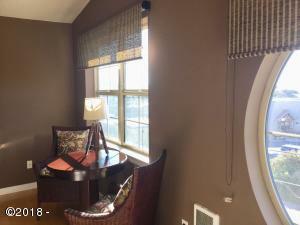 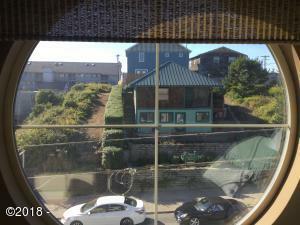 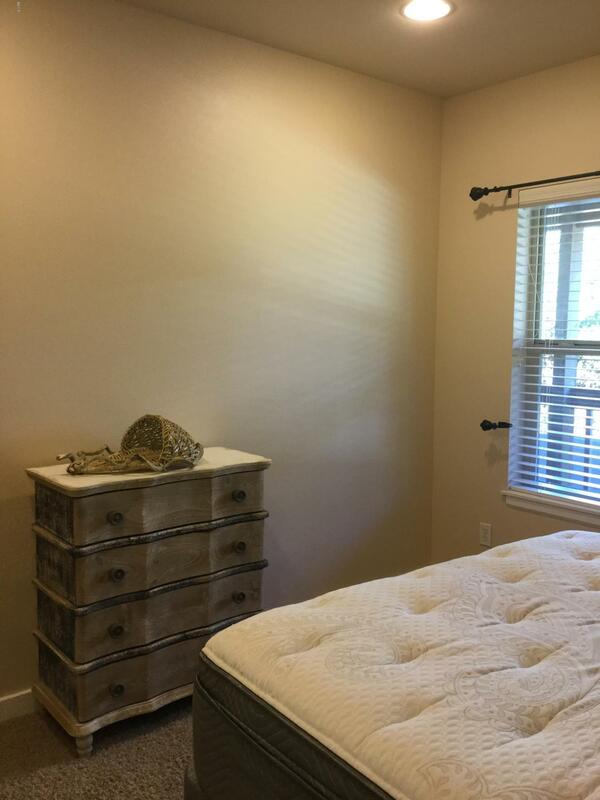 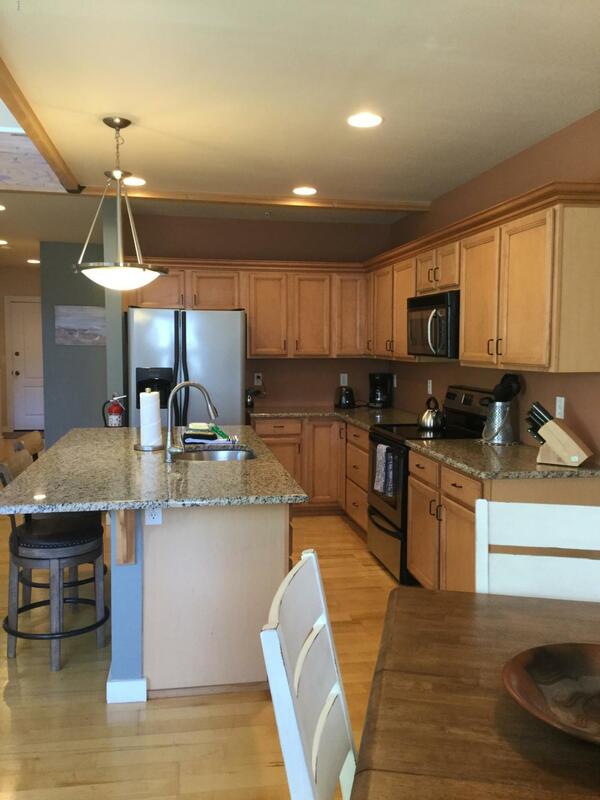 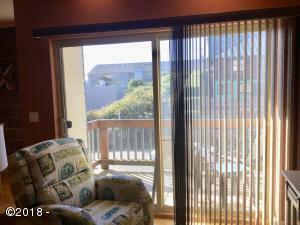 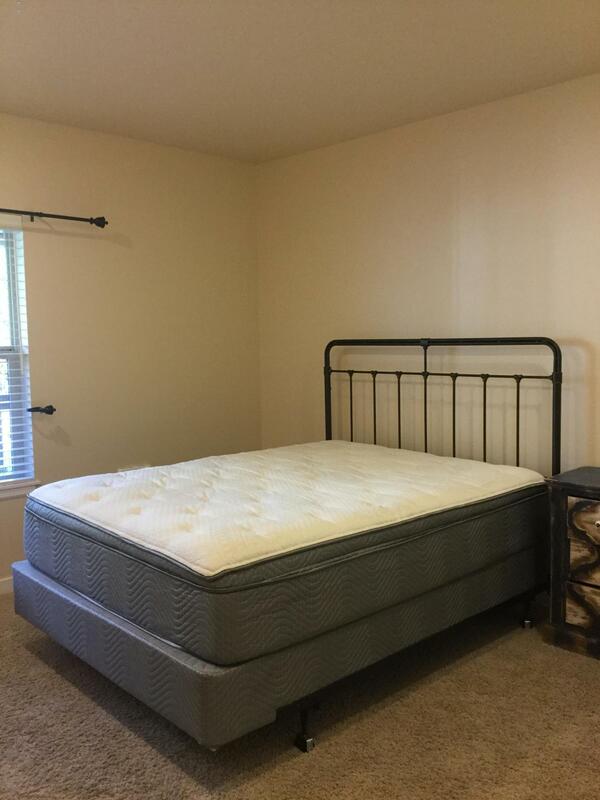 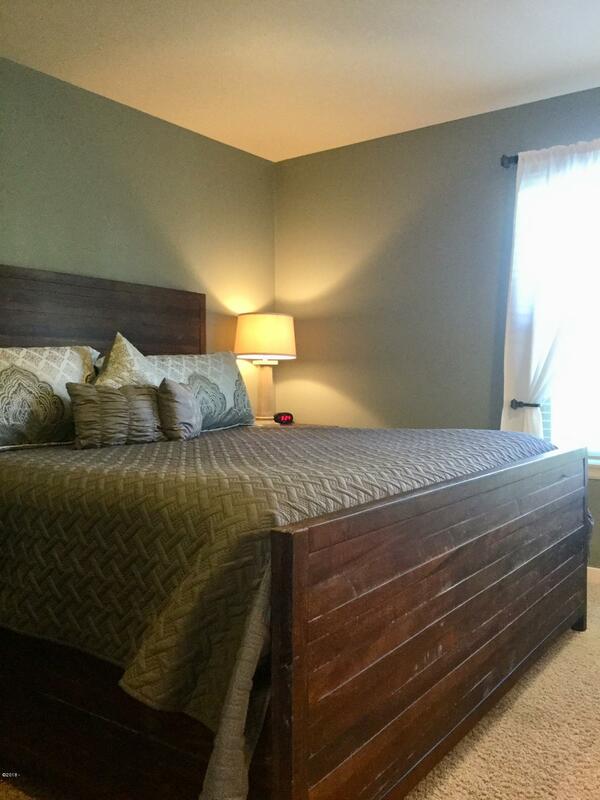 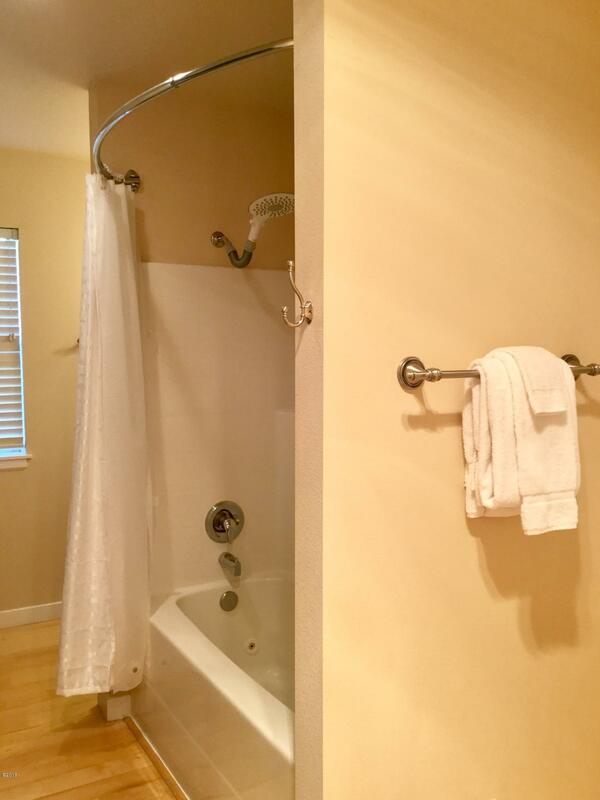 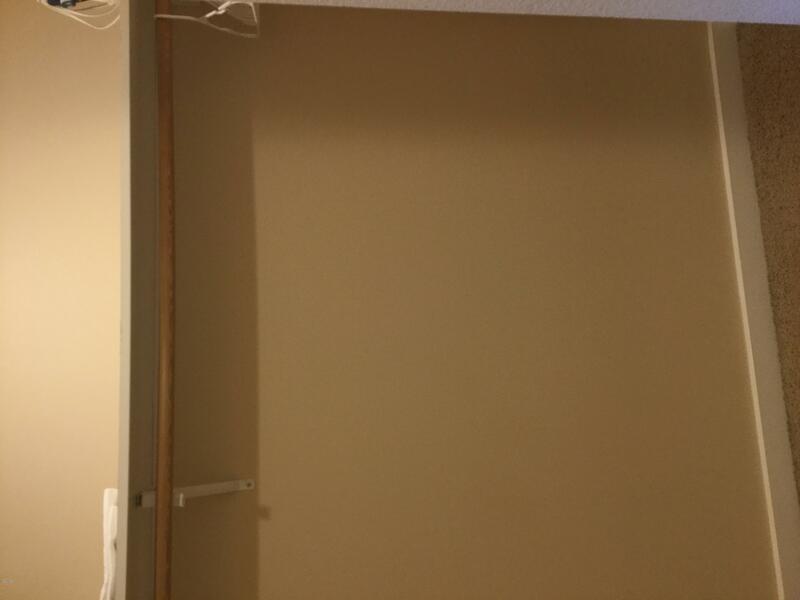 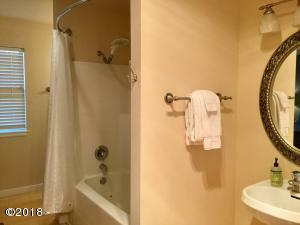 This lovely condo is in the center of all the activity that Nye Beach has to offer. Step out the front door and walk to restaurants, shops and the beach. 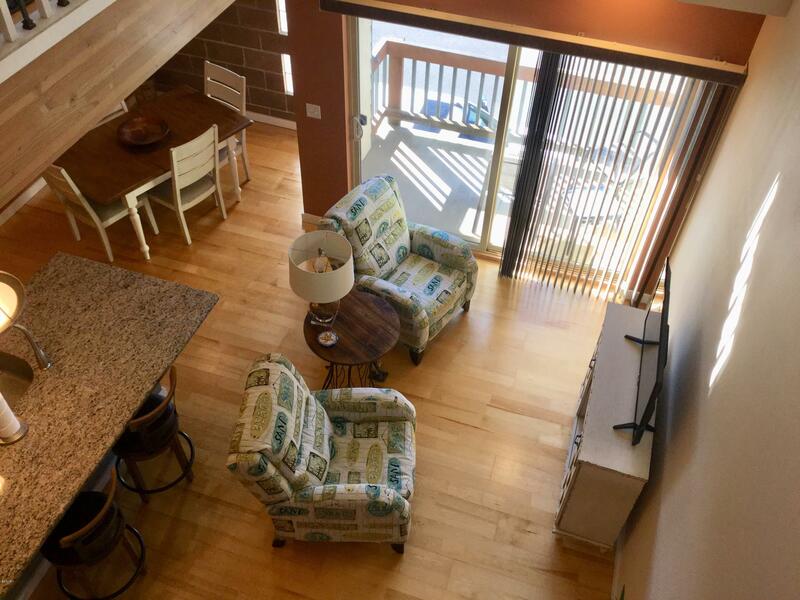 Vaulted ceilings and lots of windows make give this condo a feeling of light and openness. 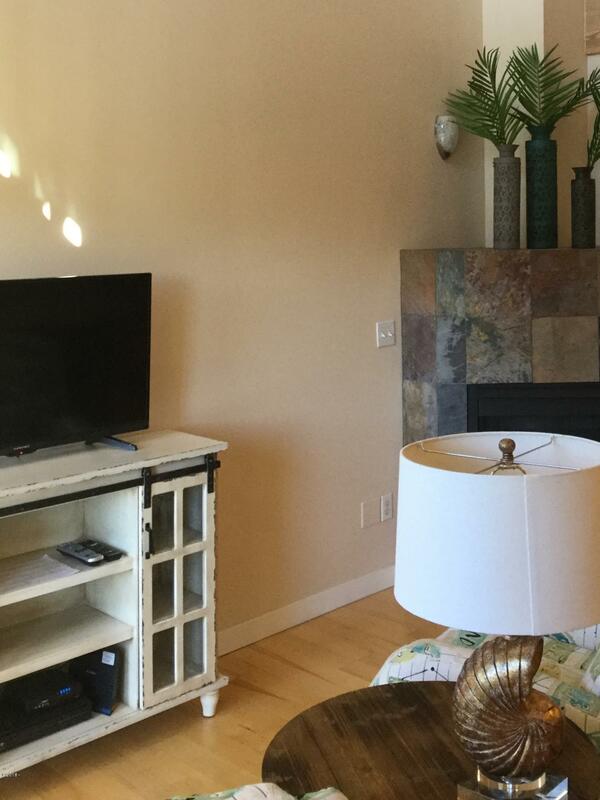 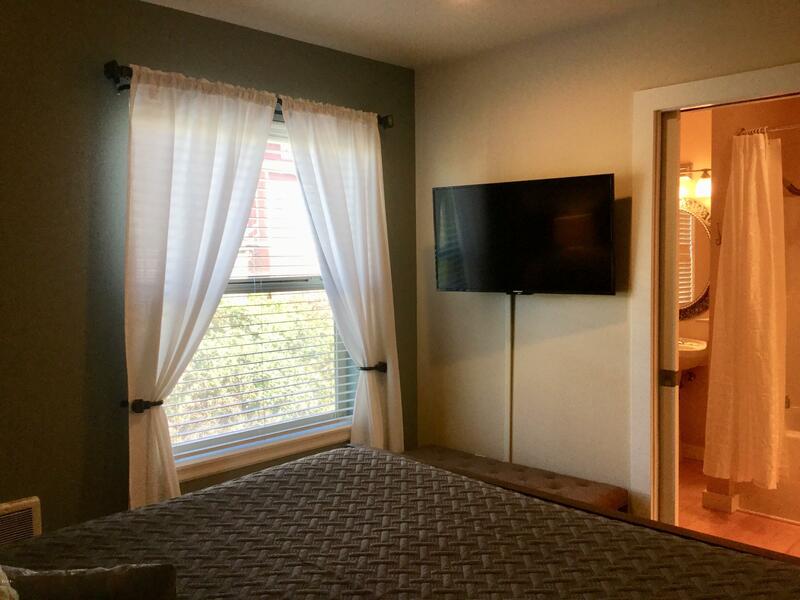 The condo comes completely furnished, including televisions. 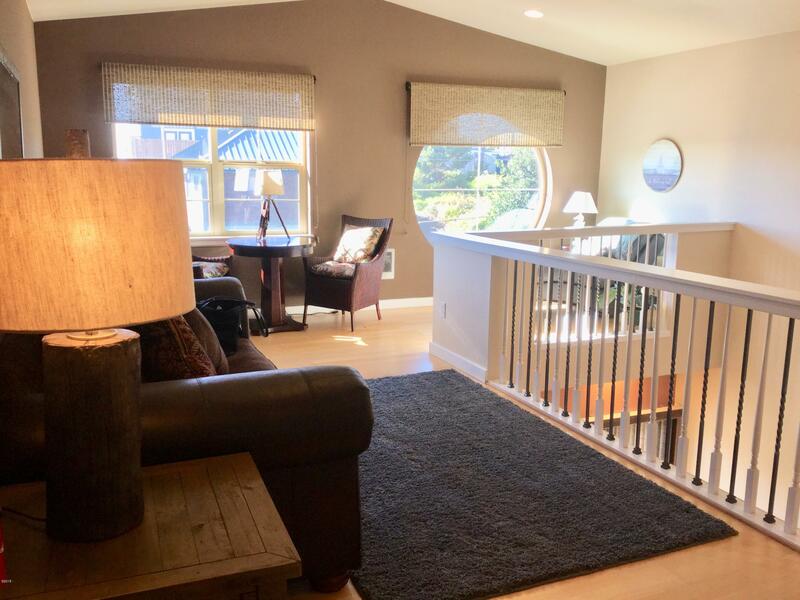 The lower level has one bedroom and bath, the kitchen and dining area, and a sitting room with gas fireplace and a balcony for enjoying the sunny days. 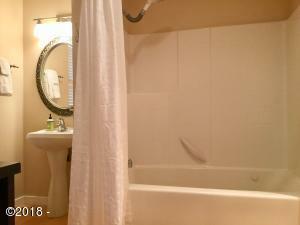 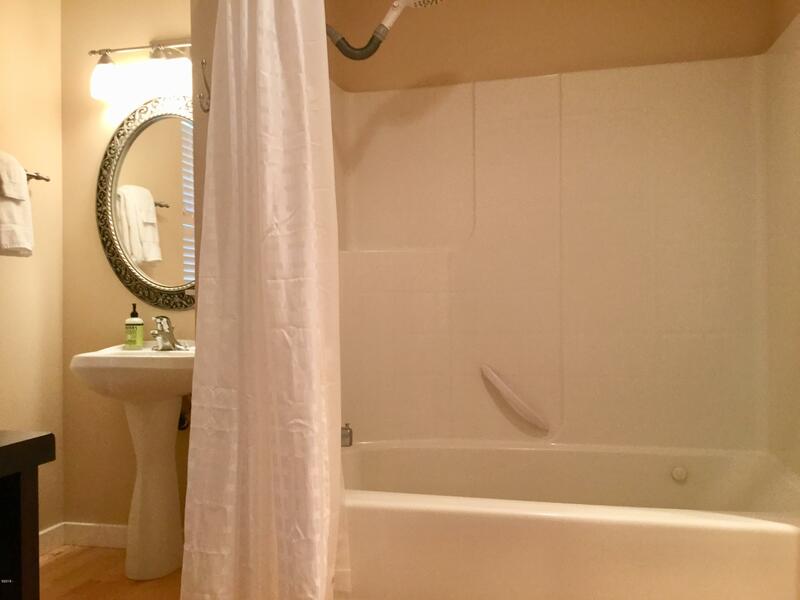 Upstairs is the master with en suite bath with a jetted tub. 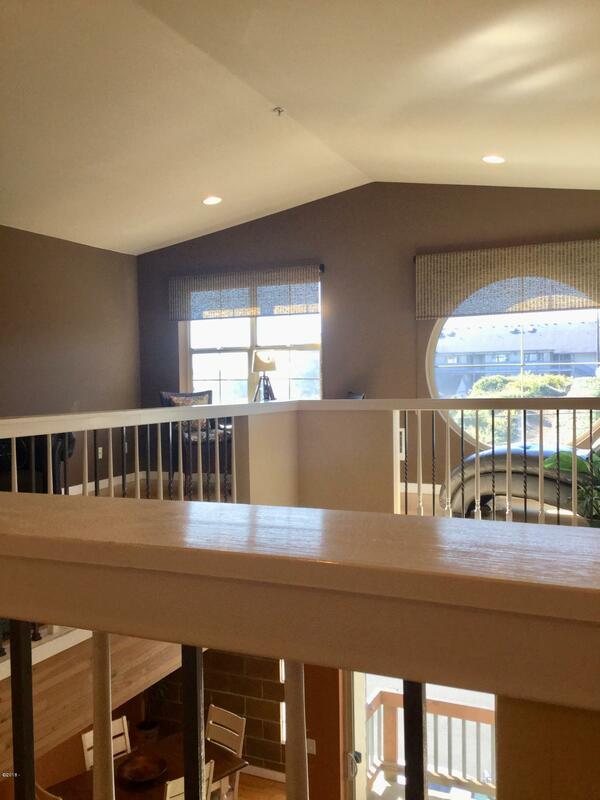 Upstairs also has a lovely sitting area with a little ocean view. 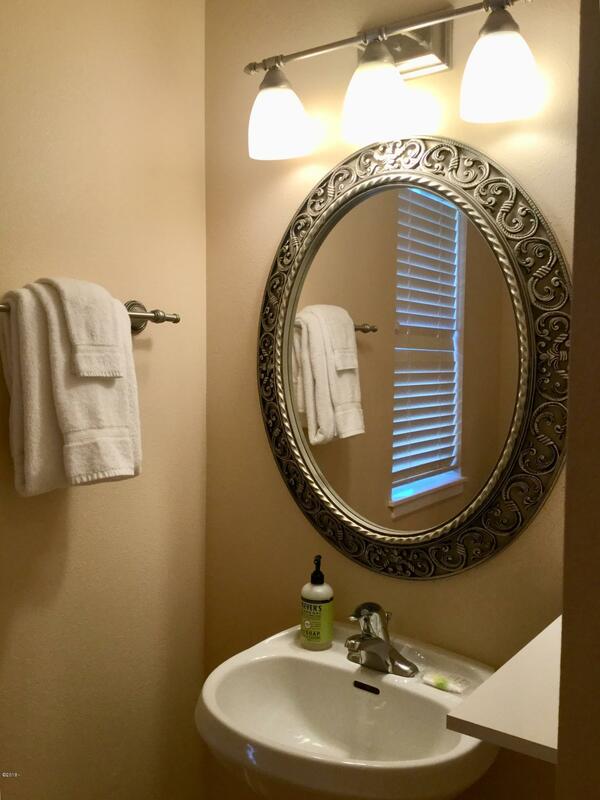 Whether you are looking for a home on the coast or a home away from home this is a home you don’t want to miss! Motivated sellers will consider all reasonable offers. Directions From Highway 101 turn west on NW 6th Street. 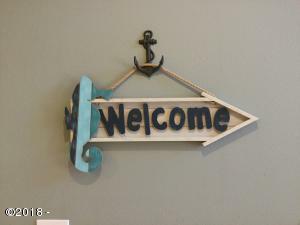 Turn left on NW Coast Street. Condos are on the left above the Nye Beach Cafe.